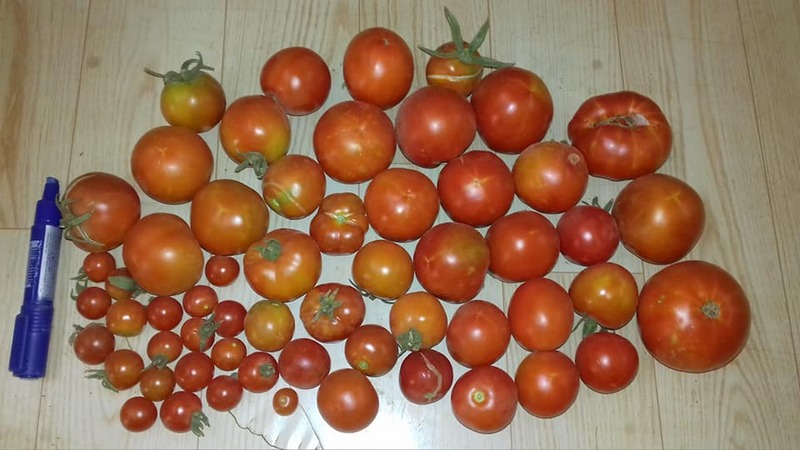 A total of more than 50 tomato accessions have been grown in Wad Medani during the current season (2018-2019) for seed multiplication and morpho-agronomic characterization. 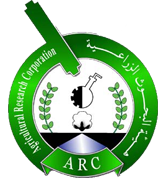 They are part of the tomato germplasm collected from different regions of Sudan. Quite interesting variation is shown among these accessions in terms of phenotypic features and environmental adaptability.